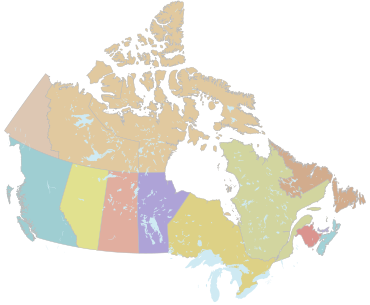 To contact your provincial or territorial Board / Commission, please click on the map, or choose from the list below. To report a work injury/illness, contact the Board or Commission in your jurisdiction using the map to the left. For claim inquiries, contact the Board or Commission in your jurisdiction using the map to the left. To register your business with the WCB, contact the Board or Commission in your jurisdiction using the map to the left. To obtain a clearance, contact the Board or Commission in your jurisdiction using the map to the left. (3) where the worker resides. (2) where the worker resides. For contact information, see Boards/Commissions.